And we just discovered how much work is to be done! But also how passionate we are about Natural Cosmetics and our decision to use our own homemade versions. For that very first week, we decided to choose a beloved skincare brand and product… and reinvent our own natural/homemade version of it. We already knew about Nuxe shimmering Gold Oil as it is well exposed in the press, like Marie Claire, ELLE and Bazaar Magazine for instance. Nuxe was also on the 2013 GENIUS AWWARDS MAKEUP page. Nuxe’s brand and product image is mostly based on “natural” skincare. So…lets see if this adds up. Let us explain and dissect this formula but first, below is our very own (100% natural this time) recipe. We first thought that we would share a natural formula that is as close as possible to the existing one, then we realized it didn’t really make sense. The huge cosmetic industry formulas are conceived in the most cost effective way possible, all that whilst maintaining a luxurious image. 2 tablespoons of vegetal glycerine. You can find it in drugstores like CVS in the US or Boots in the UK. 20 drops of benzoin extract. This is used in very famous perfumes like “Allure de Chanel”, L’Instant de Guerlain, Yves Saint Laurent,L’Eau de Prada fragrances. 1 teaspoon of gold mica or hazelnet shiny mica glittering powder. 20 drops of grapefruit seed extract. Cut the Vanilla pod in half and incise it in its length. Put the pieces of vanilla pod in your recycled cosmetic bottle. And now you just need to mix everything together and shake it! Use a funnel to pour into your bottle. Your own natural version of the Huile Prodigieuse is now ready. That easy! The longer the vanilla is “brewing” in your oil, the more it will reveal its wonderful fragrance…after 2 or 3 weeks, it’s just amazing! If you like it with more of a floral fragrance, you can also add 3 or 4 drops of Jasmine Essential Oil. Again, amazing! This ingredient is a synthesized emollient and conditioner. So it’s a synthetic ingredient which mainly composes this body oil. Referred to “Environment Canada Domestic Substance List” this ingredient is an uncertain environmental toxin and uncertain persistent or bioaccumulative. Which means it stays in your skin and body. Yikes! Macadamia nut oil has a high content of palmitoleic acid, a fatty acid that is similar to the skin’s sebum, which tends to decrease naturally with age. 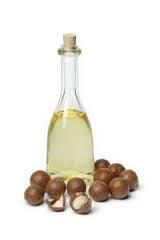 Using macadamia nut oil can help fight the dryness as a natural moisturizer and is absorbed by the skin quickly. Like olive oil, macadamia nut oil is rich with antioxidants and is especially high in vitamin E. Vitamin E improves the appearance of scars, tones the skin and prevents stretch marks. An important aspect is that it’s a stable oil, it won’t oxidate too fast…great oil for your body! We will keep that one! This is a great natural substitute to silicone. It’s a good option to use as a non-oily conditioner. It is commonly used as a solvent and was once used as a general anesthetic . It has narcotic properties and has been known to cause temporary psychological addiction. It’s a synthesized ingredient. We won’t be using that in our recipe! This wonderful vegetal oil is used to treat dry skin and hair. It’s used all over the World for baby skin and in natural cosmetic products. Again, that’s a keeper. 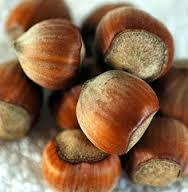 This is as simple as that, Hazelnut Oil! This is perfect for the skin, it penetrates easily in the skin and is very soothing. We can keep it. This is an oil that has been used by Japanese women for centuries to hydrate their skin. It protects and penetrates very easily. Keeper as well! 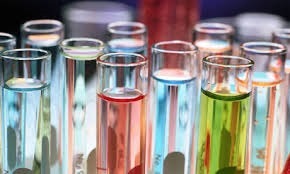 It could be synthetic fragrances because much cheaper so we will use essential oils and natural vanilla. 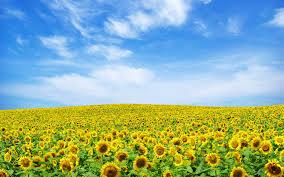 Tocopherol is Vitamin E which a very effective preservative ingredient. However, you have natural and synthetic vitamin E which is no where near as good. We chose to substitute tocopherol with grapefruit seed extract which is full of vitamin E and is a natural ingredient. 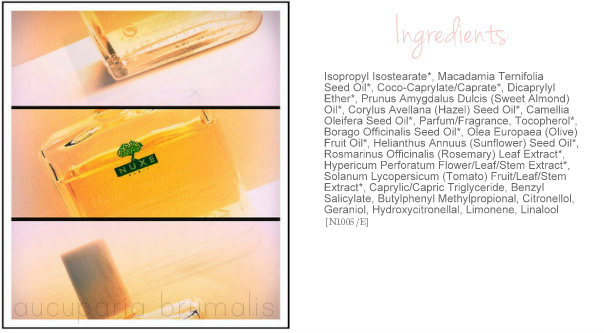 Great oil to use in cosmetic products if you want to hydrate and revitalized your skin. It’s a wonderful anti aging oil, which can really be an excellent anti-stretch mark treatment. We keep that one too! This is an excellent moisturizing oil. It also has anti-inflammatory effects. We could keep that one or use it to substitute another one you don’t have at home. It’s a good oil to use in your recipe. 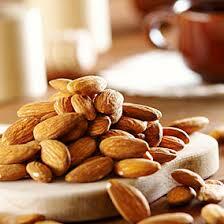 It also has anti-inflammatory benefits and contains beta carothene which is excellent for your skin. But honestly…we have already a lot of other EXCELLENT oils so maybe another day! This Essential Oil can revitalize your skin. We could use it, but already have great ingredients to help revitalize your skin so maybe skip for this time! According to the University of Maryland Medical Center, hypericum perforatum has antibacterial and anti-inflammation properties. When applied to the skin, it relieves irritation of minor wounds and conditions, including eczema, cuts, minor burns. The herb’s antibacterial properties help prevent infection and promotes healing of the skin. This is a good oil, however…we want to make it simple so we won’t keep that oil for our homemade recipe. Is a highly penetrating oil but is more expensive. You could use this oil but this will depend on your budget. 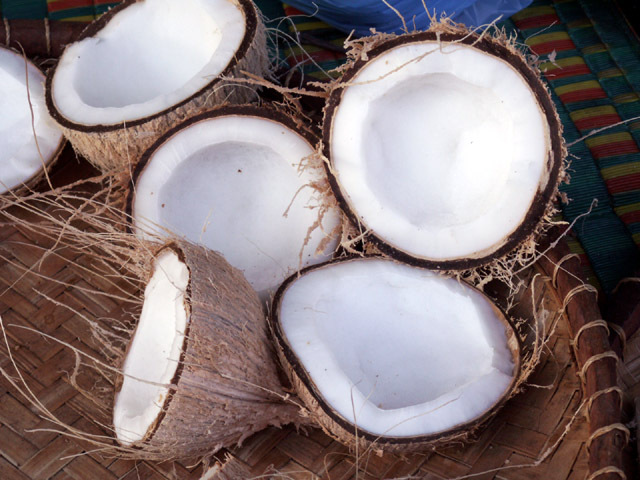 This is an ingredient derived from coconut. However the benefits are really similar to coco caprylate which we have used in our recipe so it is only optional. This ingredient has been associated with allergies and contact dermatis. It’s an ultraviolet light absorber (sunscreen). So be careful exposing yourself in the sun! According to the “Cosmetic Database”, it’s ranked between middle to high overall hazard as it causes allergies and immunitoxicity. It’s a synthetic perfume substance which is ranked hazardous in Europe and is part of the 26 allergen fragrance substances. No need to tell you that we won’t be using that in our homemade recipe! This is another synthetic fragrance with the same hazardous risk as the previous ingredient….It is basically a chemical substitute to Rose. It’s another chemical substitute to Rose. We were off to such a good start… but honestly, all these chemicals! This is yet another synthetic fragrance. And again… another cheap chemical to substitute natural fragrances. Same…this is getting old now! Ok, so Nuxe’s slogan is: Natural Origin Cosmetic, however this could not be further from the truth. There were some good natural ingredients in their formula, don’t get us wrong, but also a lot of harsh (sometimes hazardous) chemicals. Unecessary! Hope you enjoyed our post today. And remember, any questions, please comment below. I like how you are debunking a lot of the nonsense on these upmarket (i.e. cheap to make, expensive to buy) skin products. I’m a marketer’s nightmare: I moisturise with apricot kernel oil, nothing else. No overpriced concoctions. It would be almond oil but am highly allergic to nuts so don’t want to take any chances. I’ve been using this type of oil for over 15 years and most of my friends, young and old, are deeply envious of my skin… Do people really believe the adverts for fancy products or are they desperate for a pretty bottle…? Thank yo so much for passing by…and am so glad to discover some ladies are already convinced by natural products….if you are allergic to nuts and really want to treat yourself, you should try the prune oil…it is a light, colorless and deliciously perfumed oil… I will right a post and review about it soon…. I discovered your website while searching for the ingredients of Huile Prodigieuse -I was wondering how natural it really is- and I’m soooo glad that I found it. Thank you for sharing all this valuable information in such a lovely way. Great work!!! I’m definitely noting your recipes and will try to prepare them as soon as possible. Hi! 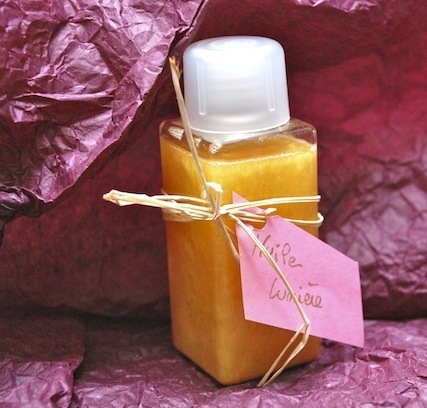 What a great recipe for a DIY shimmering oil. Where do you get your ingredients?